UPDATE: The full length trailer is now live - watch it below. After providing the medium for many movie poster homages and reenactments of well-known film scenes through the years, it's good to see the interlocking construction toy making it to the big screen in its own right again. 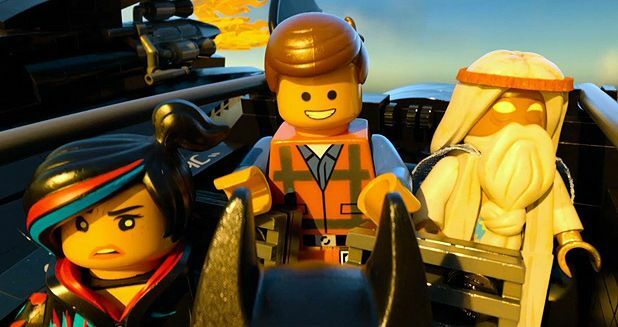 In the days running up to the first full trailer for next year's all-star The Lego Movie, several character trailers have been released featuring Will Ferrell, Chris Pratt, Elizabeth Banks, Nick Offerman and Will Arnett as Lego Batman. We've collected them together for you.